If you ask me my favorite brand in the body care range, I would any day say it’s The Body Shop. I have been using their products since ages and I still can’t get enough of them. If you are following me on Instagram, then you would know I did a spring TBS haul – which I would be reviewing in a few months. More on that later 🙂 Today I have the Cocoa Butter body butter for review here. This super-rich and creamy Body Butter is a feast for the skin. It melts straight in to leave skin feeling soft and smooth. It contains Community Fair Trade cocoa butter and has a sweet cocoa scent. Like all TBS butters, this one comes in an opaque plastic tub with a screw on lid. Being cocoa, the tub is light brown in color. 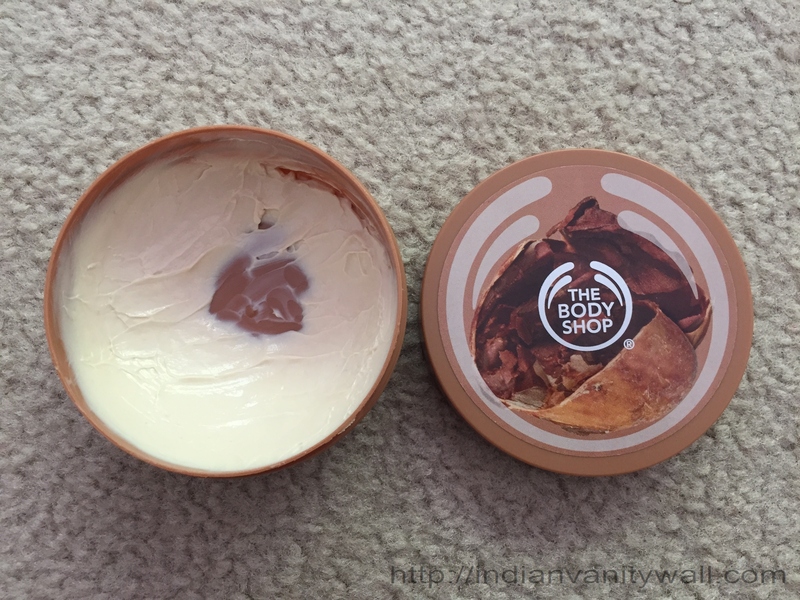 I like the packaging of these body butters – so no non-sense and simple!!! Though you get smaller travel size versions of this tub, I haven’t found any issues with throwing this in my travel bag. 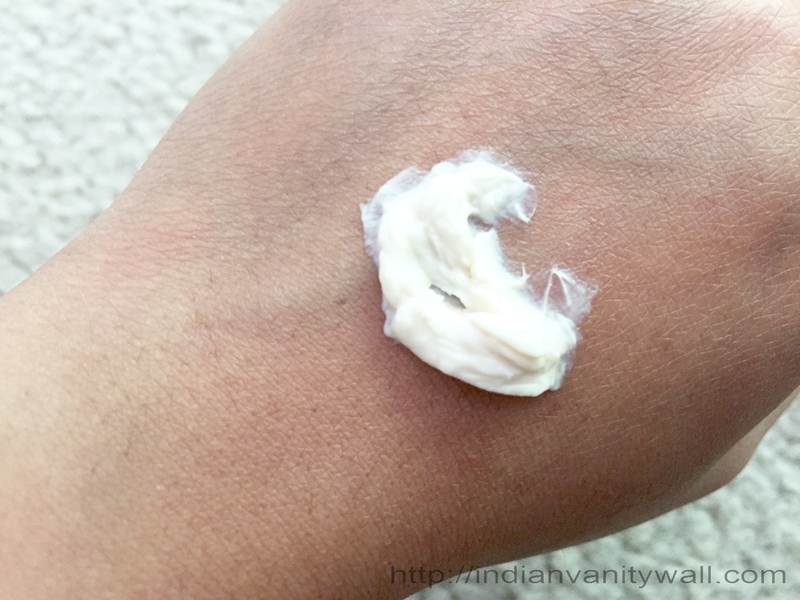 The product is cream-ish white in color and has very thick consistency. Depending on your skin type and also the weather, this might end up being too greasy. Back in India, I preferred TBS lotions over butters in the summers. However since moving to US, I have been religiously slathering on the butters. Though I beg to differ on the 24 hour claim, it does provide spectacular hydration for 12 to 14 hours straight. 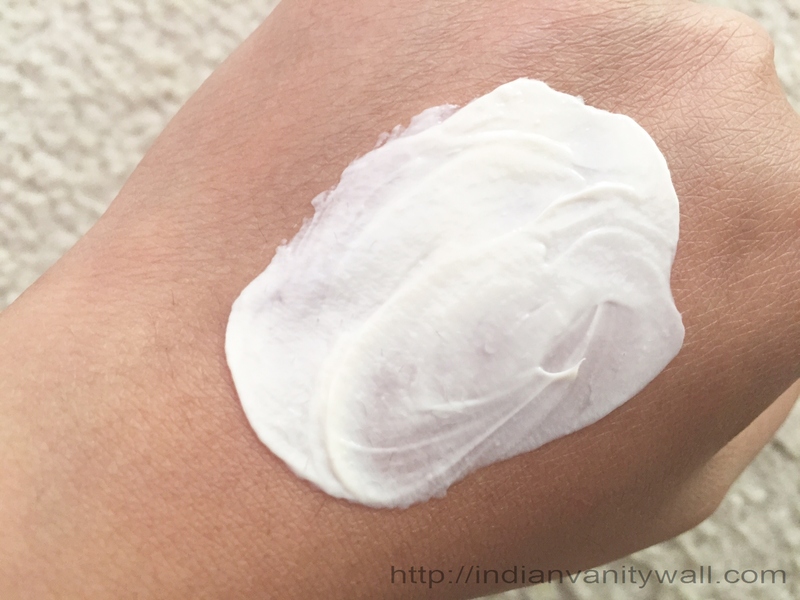 On my otherwise normal skin, I do get dry flaky areas on my arms and legs in winters. TBS body butters are my skin saviors during this crisis 😛 With proper massage, the cream gets absorbed really well into the skin without leaving behind any obvious greasiness. It does add a sheen to the skin which gives it a healthy nourished look. Because of the extremely thick consistency, this is best suited for those with dry/ very dry skin. I myself don’t use this except in winters. 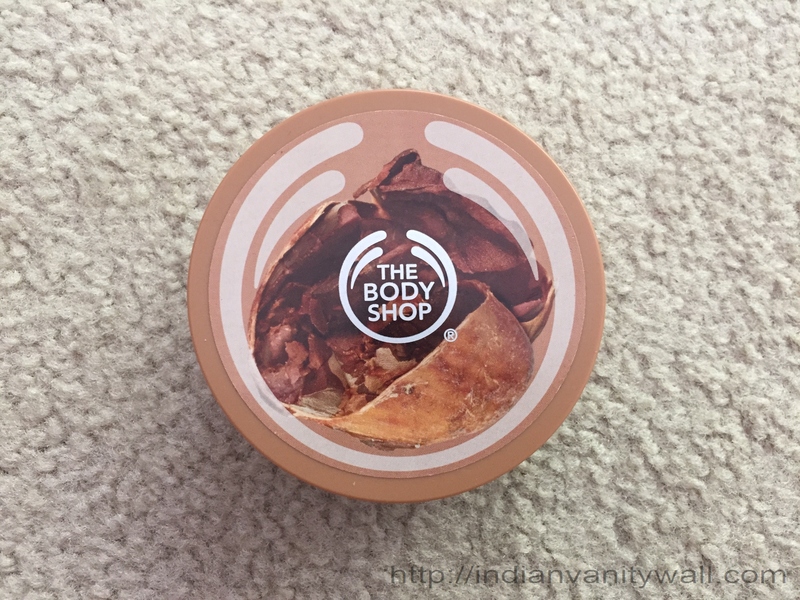 Overall I like this body butter for its spectacular moisturization and skin nourishment and has been a staple winter buy for me. If you are someone with dry/flaky body skin, then look no further. 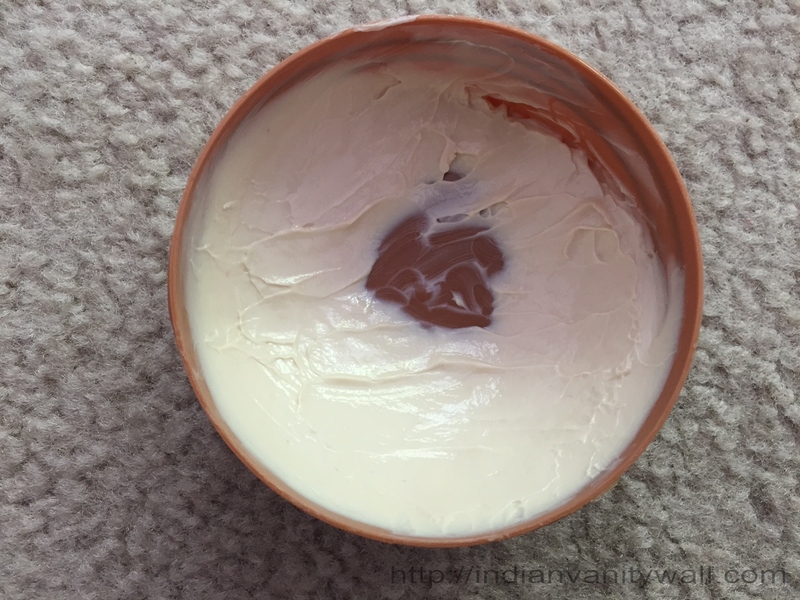 This body butter is for you. Normal to Oily body skin type beauties could check out the lotion. 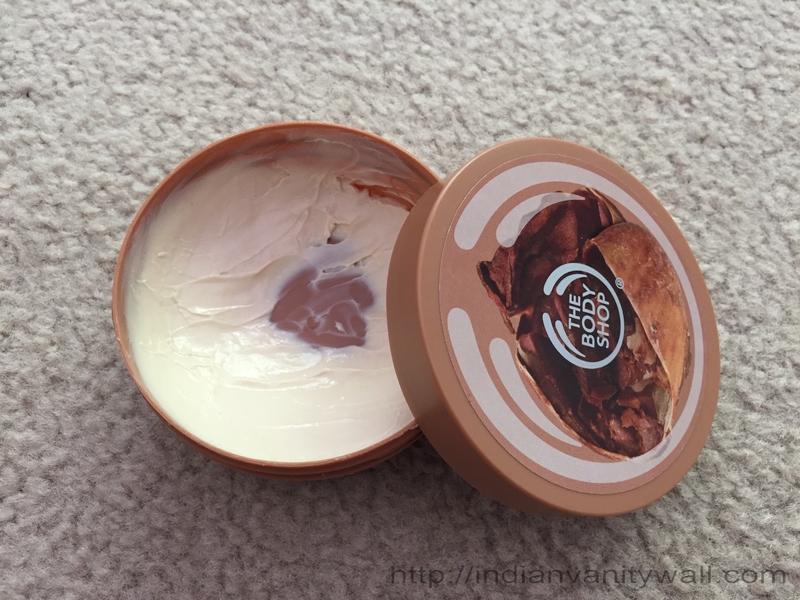 Let me know if you guys have used The Body Shop Cocoa Butter Body Butter. What are you using at the moment? 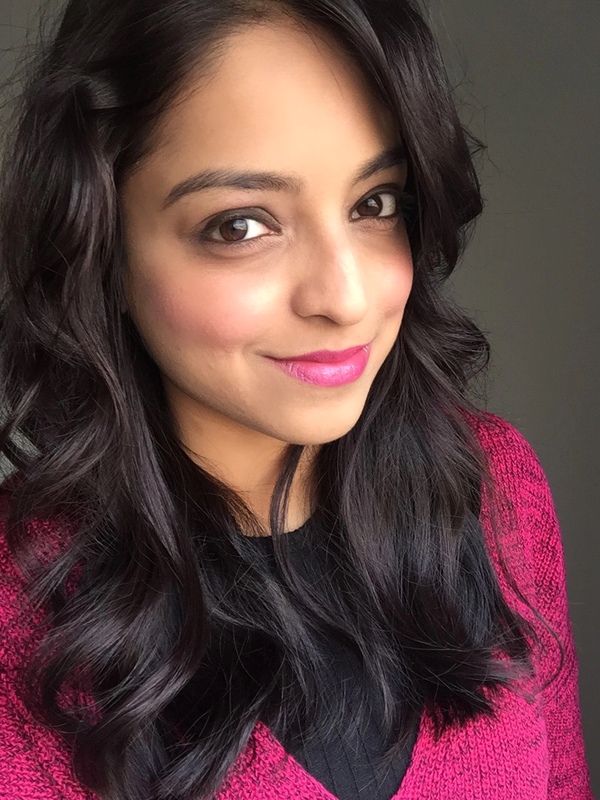 Richa Saxena recently posted…Revlon 3D Volume Express Mascara: More Like a Gimmicky Gumball! Nice review. I know many people who love these butters. I just rather use the raw cocoa butter.